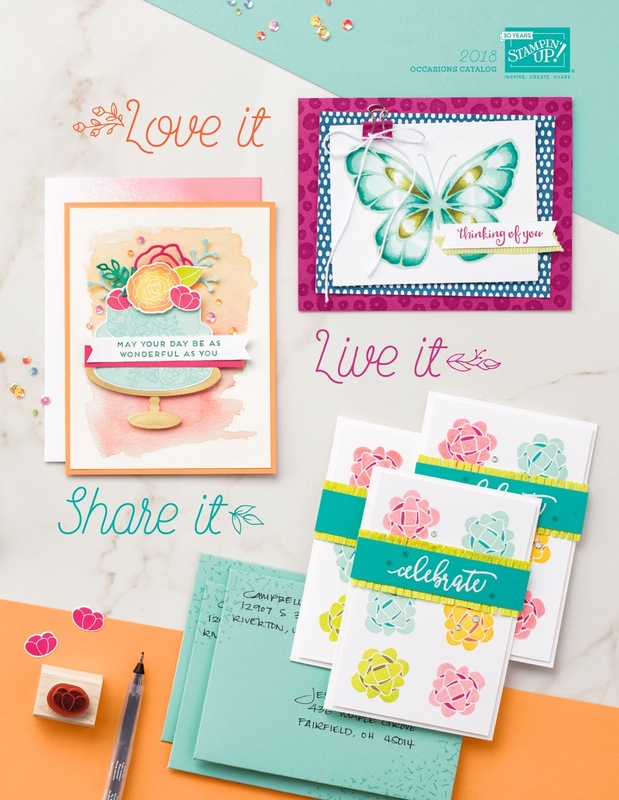 Occasions catalog runs Jan 3 to Mar 31. Sale-A-Bration catalog runs Jan 3 to Mar 31. You can earn free product for every 50.00 you spend. YG2GUHDT Hostess code for January, receive free gifts from me. If your order is over $150.00 do not use the hostess code, you will still receive free gifts from me as well as Stampin' Rewards.